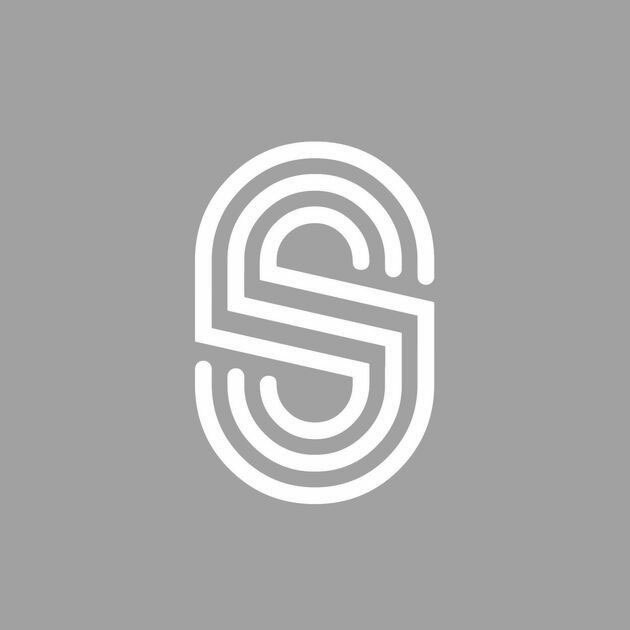 Welcome to the world of Sphery! Have fun browsing through recent news and latest events. Make sure you won’t miss any spheric happening in the future! Hurray! 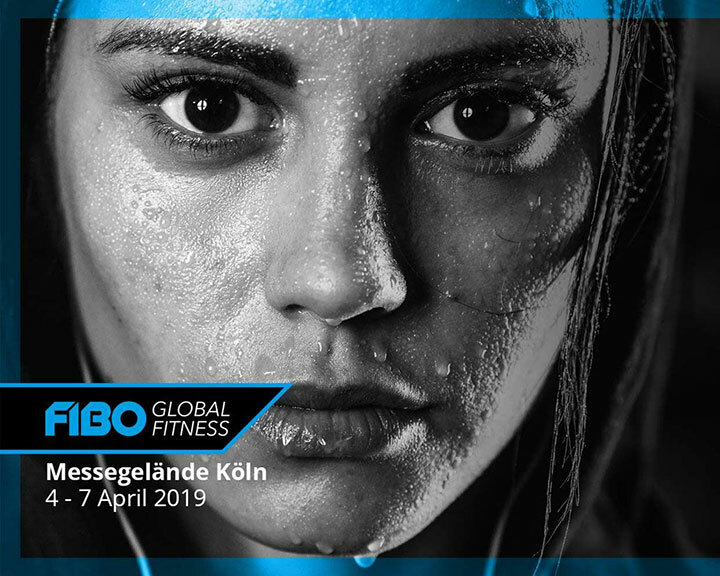 Sphery is nominated for the FIBO Innovation & Trend Award 2019 in the category «Startup»! Hurray! 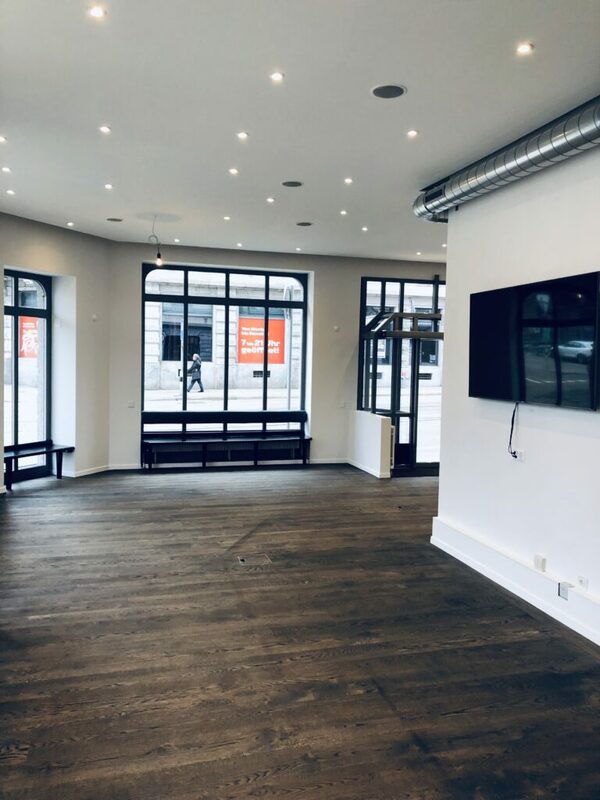 Our Sphery Showroom / Lab / Office at Römerhof Zurich will open soon! 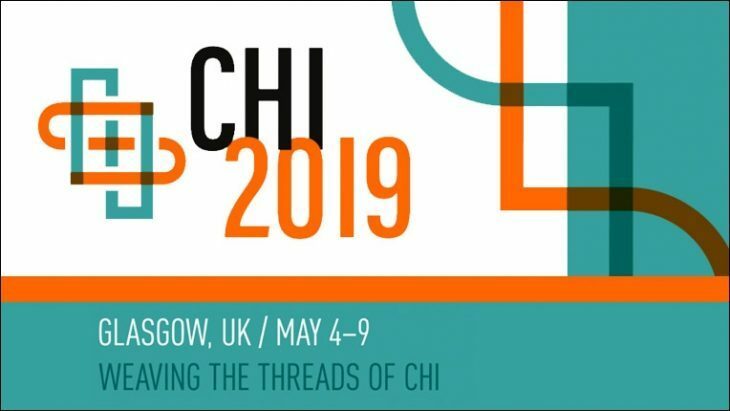 Anna will be presenting the second ExerCube paper at CHI’19 in Glasgow / May 4th-9th. It is the result of an amazing research collaboration with Katja Rogers from Ulm University, Laia Turmo Vidal and Elena Segura Márquez from Uppsala University and Elisa Mekler from University of Basel. Wow! 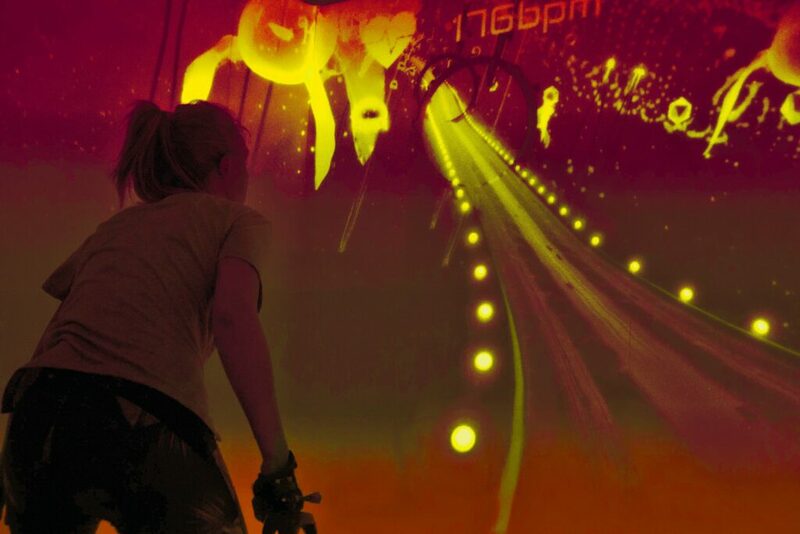 Sphery got featured in the European Sports Tech Report 2019. Thanks a lot, Sportstechx! We feel very honored. We showcased the ExerCube at dvs Sportmotorik in Bern. 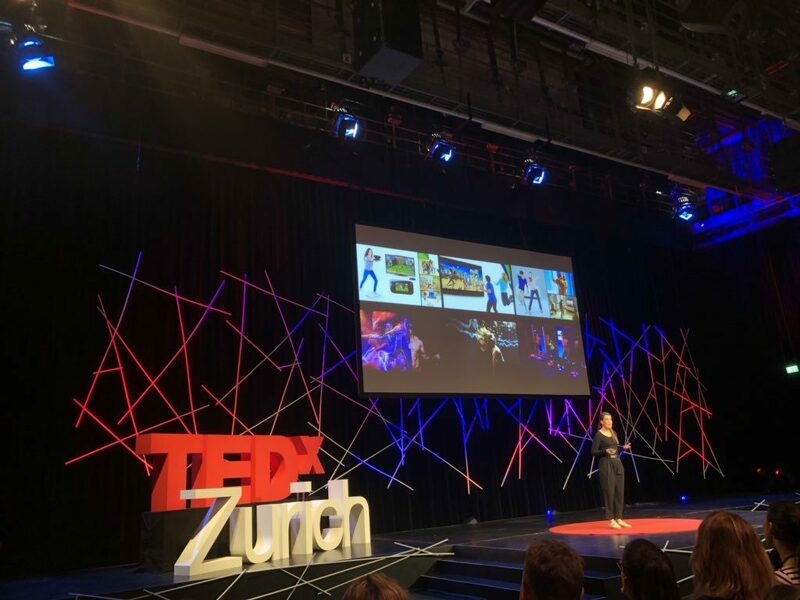 Anna had the great opportunity to give a talk on virtual training worlds at the TEDx Studio in Zurich. 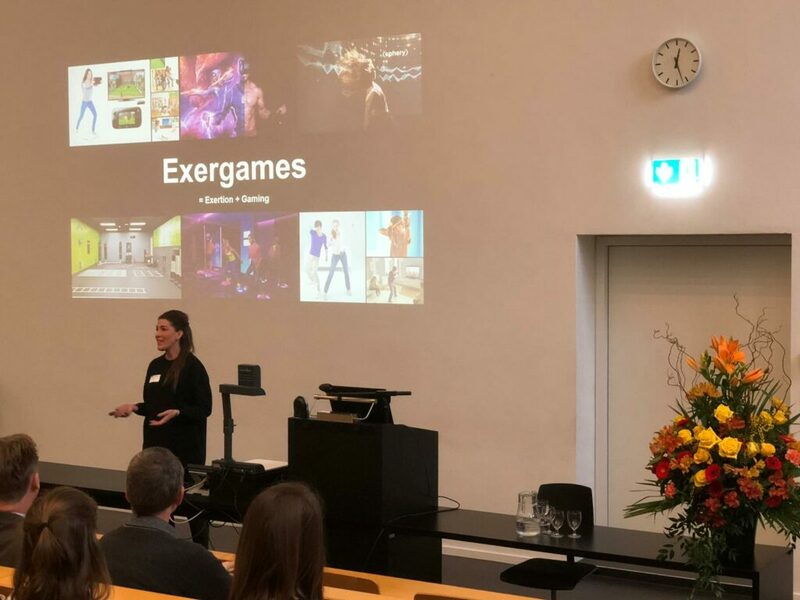 Anna presented our first ExerCube paper at Joint Conference on Serious Games in Darmstadt. And yeah! 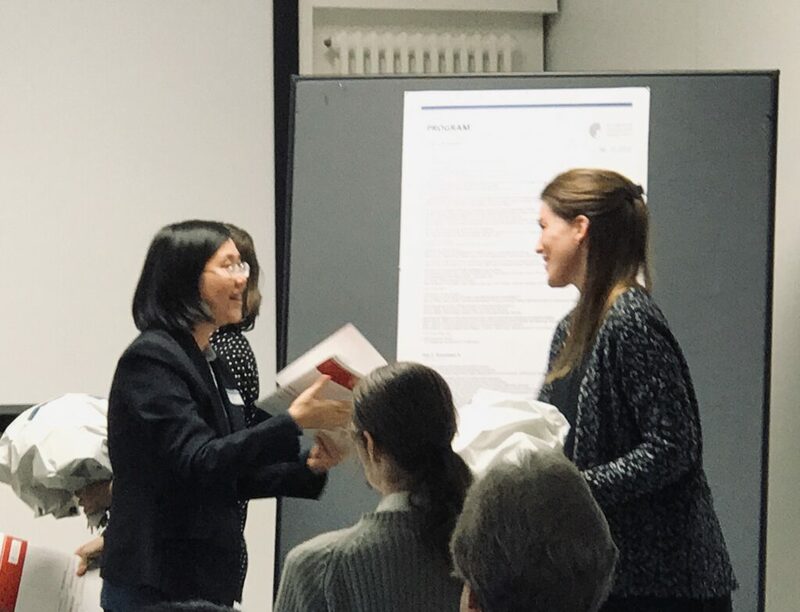 The paper was awarded the Best Paper Award! 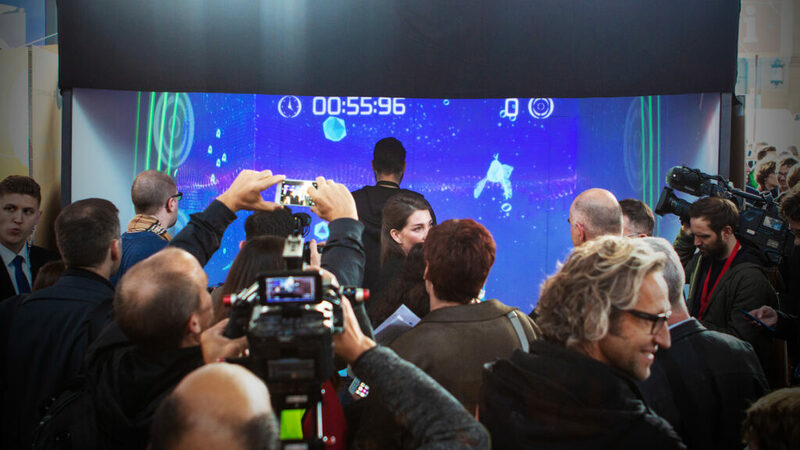 We had the chance to exhibit the ExerCube at the 2nd Swiss Digitalday at Zurich Main Station. It was an honor to present our vision to the Swiss President Alain Berset and share our ideas with a large audience at the Pitching Battle stage. 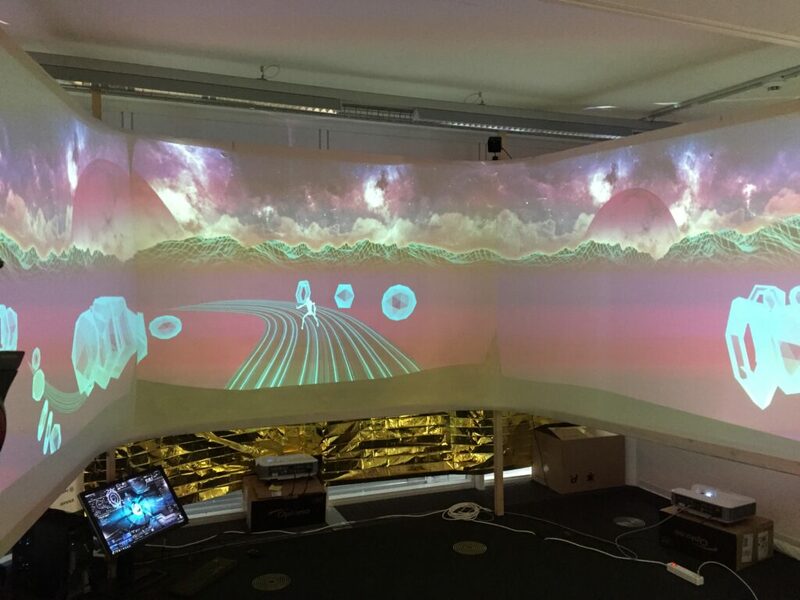 We had the chance to test and exhibit the ExerCube at the 1st SBB Sandbox at Zurich Main Station. We were part of the Zurich Game Show 2018. 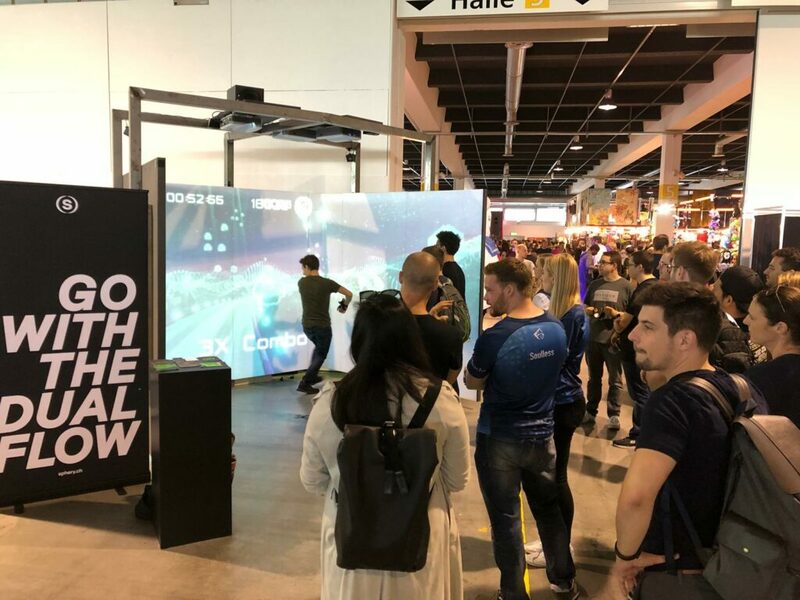 We were part of the Swiss Games Delegation and had the chance to exhibit the ExerCube at Gamescom 2018 in Cologne. 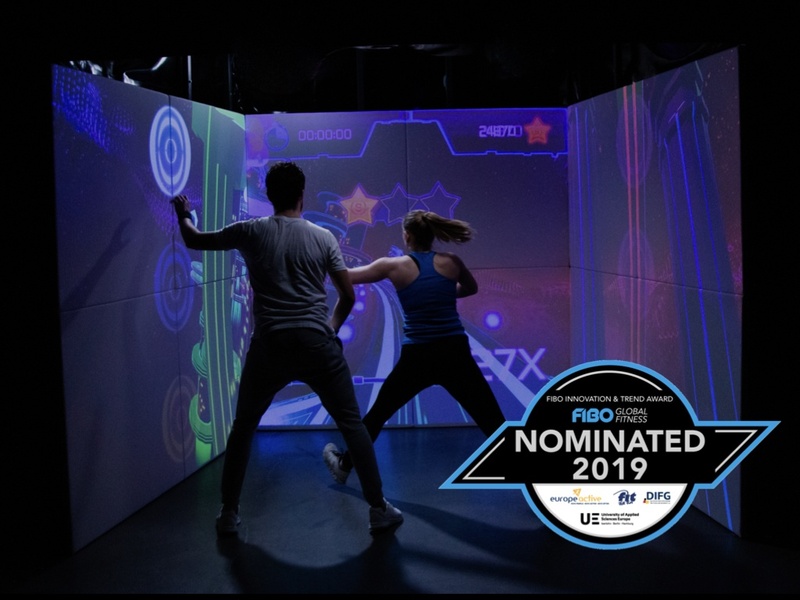 We ran our 2nd study with the ExerCube. We compared the attractiveness and effectiveness of a cube workout with a personal trainer session. 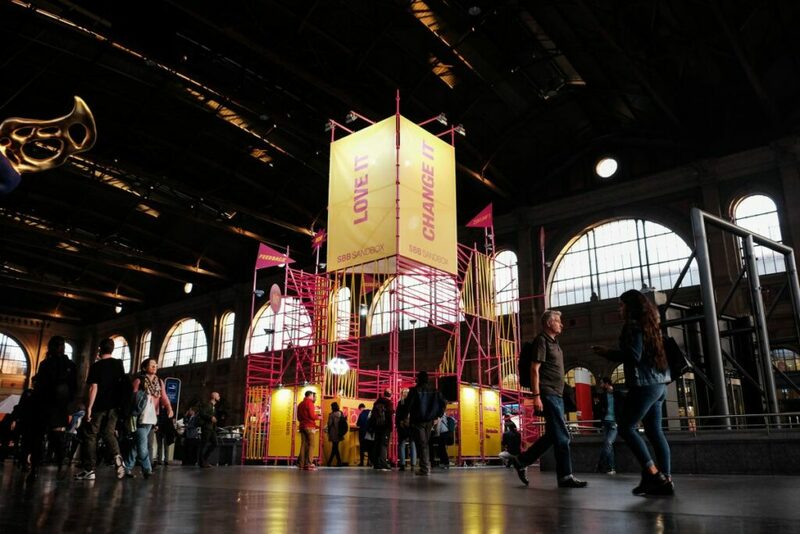 We were part of the 1st SPOT 2018 in Lausanne and pitched our vision of the playful future of fitness training. 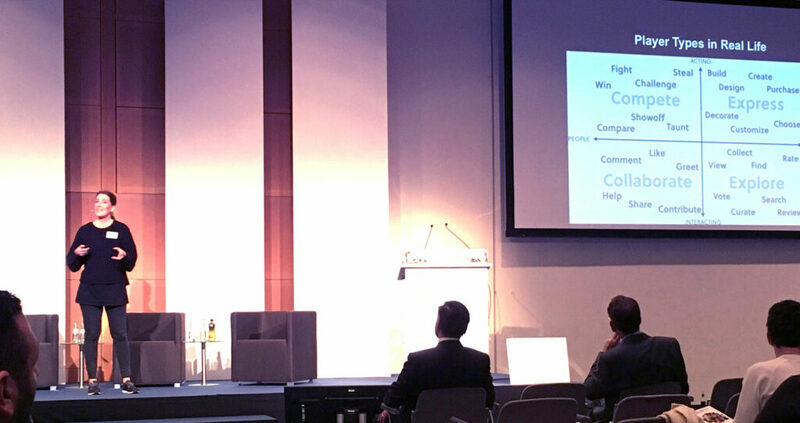 It was a great pleasure to be part of FIBO 2018 and to present our work at the European Health and Fitness Forum infront of an expert audience. We ran our very 1st study with the ExerCube. We tested the early stage prototype and asked testers for inspirations for the further design.